Space is limited, so register early. Only between 15-20 spots per tour! ➜ Rain Dates will be announced a few days before each date. 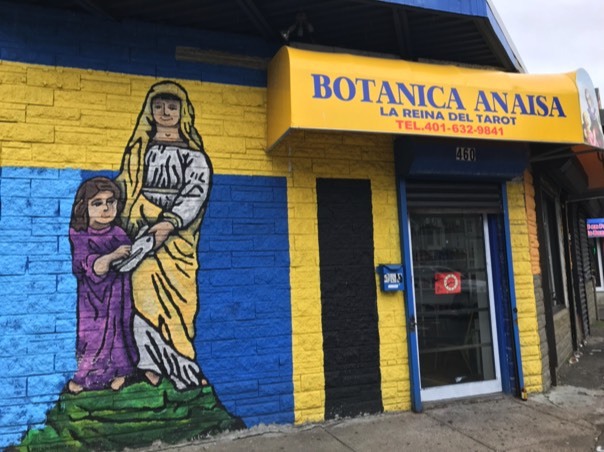 Joann Ayuso, resident of the West End of Providence and Marta V. Martínez of RILA will take you on a personal tour of this Latino neighborhood. 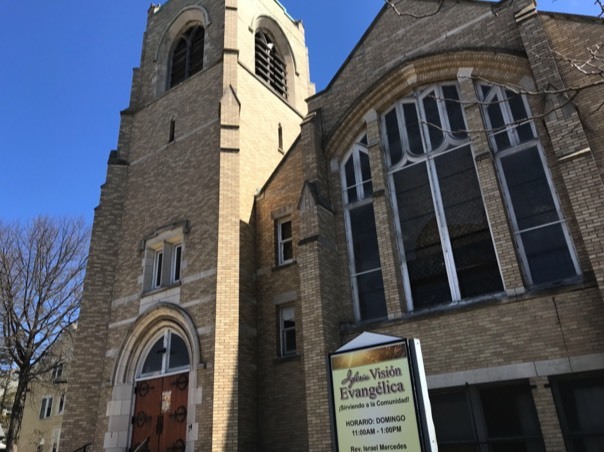 You will get to see the diversity of the neighborhood as we visit a local Hmong Temple, an Asian Market, Central American and Dominican bodegas and learn about one of the largest and most active African-American congregations in the city. 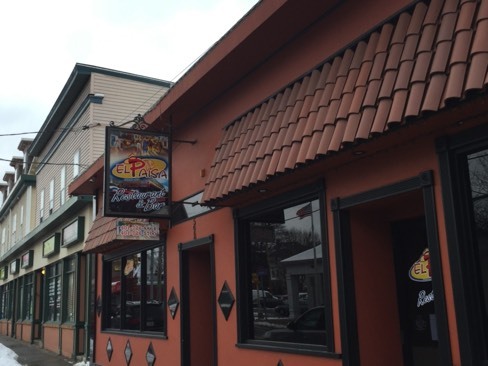 The tour will end with a dinner or lunch at a local Latino eatery. Meet at Dexter Park [Training Ground] on Parade Street and Dexter, 15 minutes prior to listed time. Ample street parking around the park. The tour runs approximately 1.5 hours with time to eat at the end. Wear comfortable shoes and bring $$ to pay for your meal. Tatiana Baena, Marcela Betancur and Stelly DaMoura, residents of Central Falls, will take you on a personal tour of their home town. On April 3rd, you will stroll along Dexter Street, meet some of the business owners and end your tour with dinner. On May 4th, you will learn a bit of history of this industrial city, as you make your way to Jenks Park and climb to the top of Cogswell Tower. Meet at La Galería @RILA, 209 Central St. Central Falls, RI 02863. Park in the back lot or in designated street parking. Each tour runs approximately 2 hours, with time to eat at the end. Wear comfortable shoes and bring $$ to pay for your meal. On April 3rd, we will meet on Ontario Street, on the side of Food Basket, and walk North along Broad Street. The tour will end with dessert at a local bakery. The May 5th tour begins at the Southside Cultural Center (SCC) 393 Broad St. Providence, RI 02907 and upon return, ends with a Mariachi Festival and Cultural Celebration of Cinco de Mayo, hosted by RILA. Ample parking at the SCC. Meet 15 minutes before listed time. Each tour runs approximately 2 hours, with time to eat at the end. Wear comfortable shoes and bring $$ to pay for your meal. 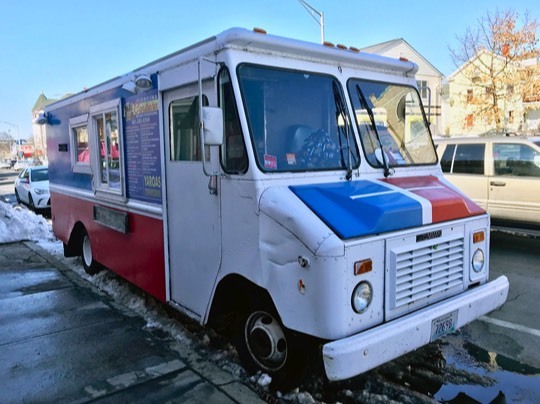 This special twilight tour will be led by Marta V. Martínez and will include stops at participating Chimi Trucks on Broad Street. Meet at 5:30PM at Parkview Café 1232 Broad St. Providence, RI 02905, the site of the first Dominican bodega in Rhode Island. 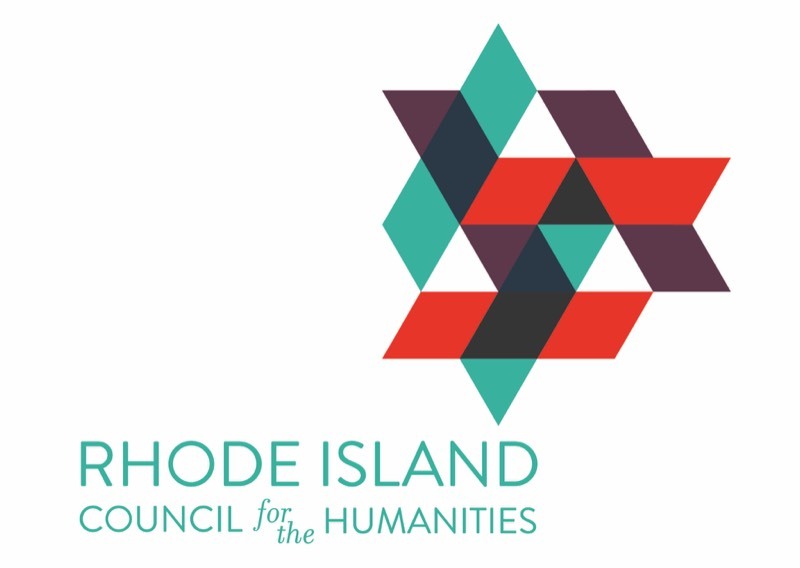 The tour will end at 7PM at Roger Williams Park Broad Street entrance, with music and a free bilingual theatrical performance of RILA’s Teatro en El Verano, featuring Tanta Bulla... ¿Y Pa' Qué? | Much Ado About Nothing, in partnership with Trinity Repertory Company. Bring a lawn chair, and stay for the show!